Cotton Tree Meats Wholesale has been supplying the Sunshine Coast with only the finest & freshest products sourced locally since 1980. Operating out of their purpose built state of the art premises in Kayleigh drive Maroochydore, Cotton Tree Meats attention to detail and highest quality of service has seen them grow into the biggest meat wholesale supplier from North Brisbane though to the Frasier Coast. 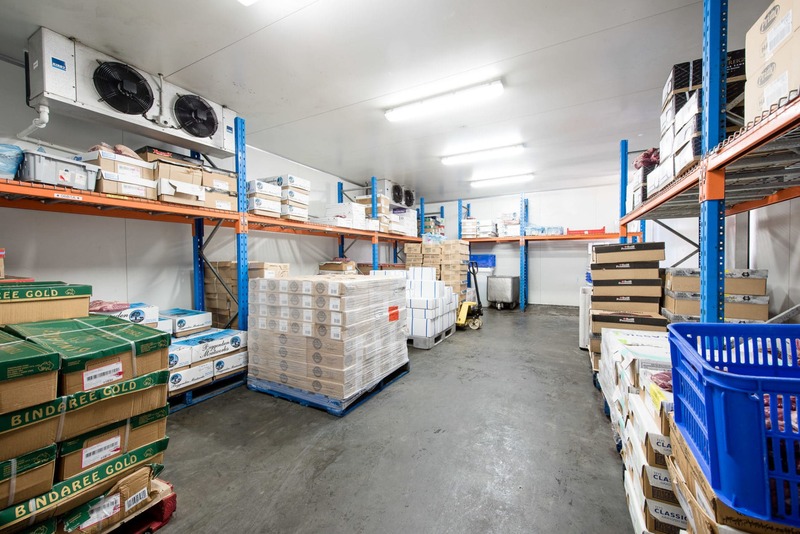 Why trust Cotton Tree Meats Wholesale for your business or organisation? Looking for our product list? Want to get a quote or get more info? Cotton Tree Meats offer a full range of beef cuts, everything from roasting, slow cooking & on the grill. 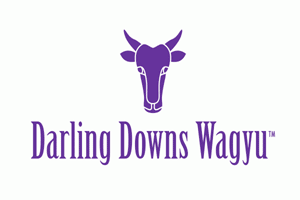 We only use the finest breeds & brands of cattle to ensure our customers are satisfied. 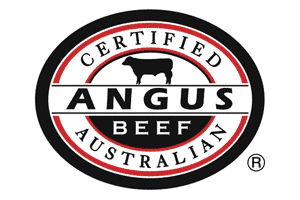 We have a massive range of portion cut steaks or carton buy beef depending on what works best for you kitchen. 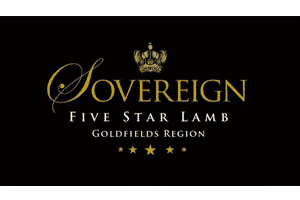 We source all our Cotton Tree Gold Pork from Northern New South Wales through to darling downs region. 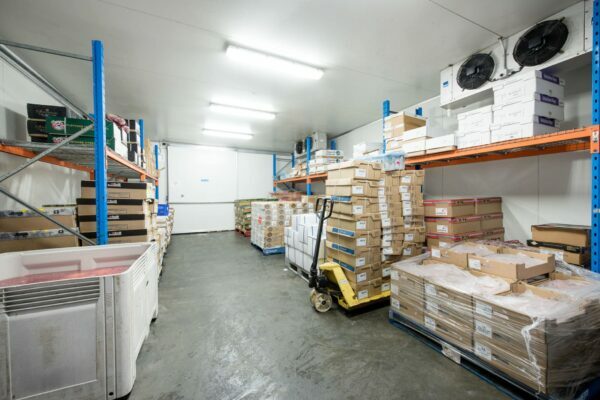 All our chicken is scoured locally out of Nerang Park in Gold Coast Hinterland. With fresh chicken delivered 6 days a week you are guaranteed to only be getting the finest & freshest chicken available. We have an extensive range of portion controlled chicken products and valued added ensuring a constancy in portion size and quality. 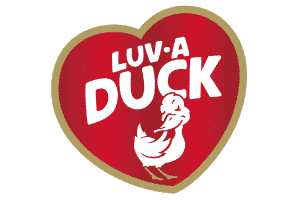 For our full range of Duck, Spatchcocks, Quails & Rabbits, please see our Game product list. 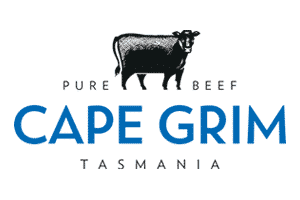 We source all our lamb out of Tasmania and Victoria both these destinations have world class pastures perfect for growing some of the finest lamb in the world. We are famous for our Traditional Double Wood Smoked Products with the Dunn family recipes that have been passed down for generations & all cooked in store. People travel far and wide to get the great natural smoke flavour and taste that we produce. We also stock a massive range of sliced deli meats. We carry an extensive range of game meats sourced from around the country. Everything from Kangaroo and Venison through to crocodile. We can source any game meats you wish to serve. 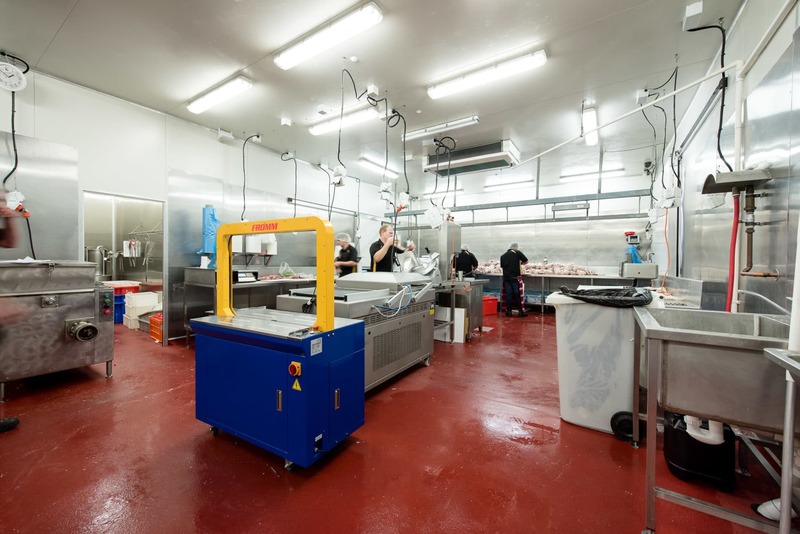 If you have any questions or enquiries about wholesale meat, please don’t hesitate to contact us for more information.